The Call for Questions and Proposals is now closed. Thank you for your submissions. 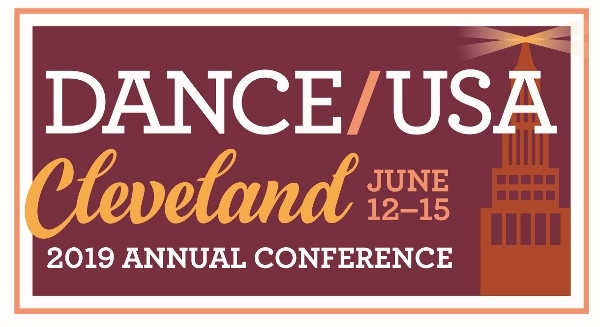 Dance/USA is seeking leading questions, proposals, and moderators to guide programming for the 2019 Annual Conference, June 12-15 in Cleveland, Ohio. From executive directors and emerging arts leaders to managers and presenters, agents and artists, join over 500 individuals associated with the professional dance field for networking, creative conversation, enriching training sessions, and discussion on important issues facing the field. We want your input! Dance/USA’s Programming Committee is beginning the design process for discussion-based and practical breakout sessions for the 2019 Annual Conference. As a Dance/USA stakeholder active in the field, please submit leading questions and proposals you feel are important to address during our time together in Cleveland, Ohio. Your questions will allow us to identify trends, commonalities, and curatorial directions to build customized programming. We are accepting submissions in any topics relevant to your work, which may include fundraising practices, business models, technology, equity/inclusion, cross-sector successes, policy and advocacy work, marketing trends, intersectionality, leadership transitions, and any topics to be discussed on a national level. We invite you to submit with or without the intention of leading a discussion or panel yourself, and with a deep inquiry into the future of the field. You do not need to be a Dance/USA member to submit an application.